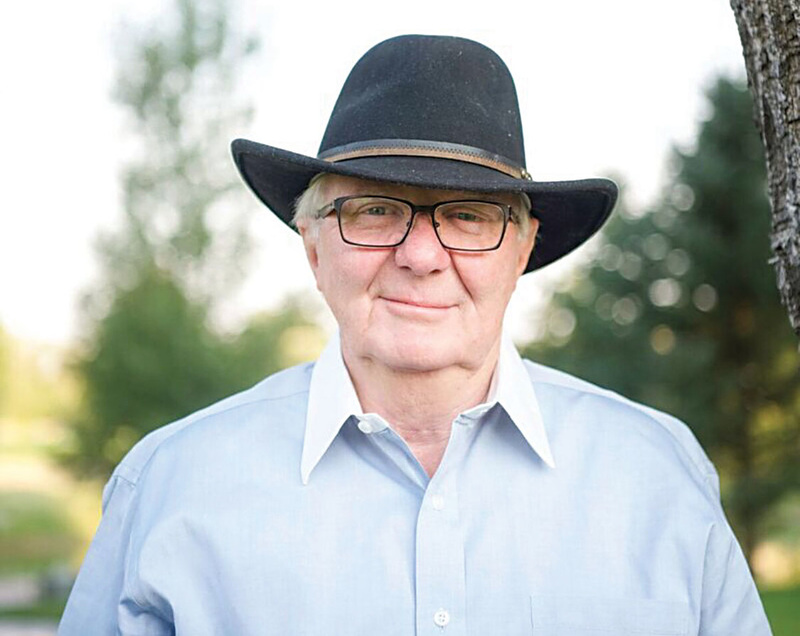 Adrian Rand Robison is a husband, father, cowboy, rancher, grandfather and great grandfather, born and raised in the wide-open spaces of southeastern Idaho. He spent 36 years in the life insurance and financial services industry, reaching the pinnacle of his profession as a Chartered Life Underwriter (CLU), a Life Underwriter Training Council Fellow (LUTCF), and a life-qualifying member of the Million Dollar Round Table and Top of the Table, the ultimate standard of excellence for life insurance professionals. He was a registered representative with series 6, 7, 65, 63, and 26 licensing. He developed The Legacy Network into the state of Idaho’s largest insurance brokerage. He is also an ex-convict, having served four months at the federal penitentiary in Long Beach, California, at the age of 68, for rebating insurance premiums. 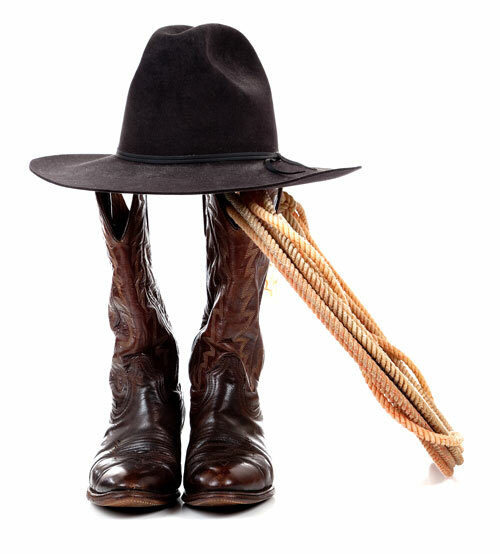 His book, “From Pride to Prison,” is a story filled with humor, tears and plenty of cowboy logic that warns of what can happen when you stand on the summit of success and allow hubris to distort the view. "Always stay over your head." A. RAND ROBISON © 2018. ALL RIGHTS RESERVED.